Warning: NOT BluRay, but sourced from the same old HDTV rip with watermarks. Awesome movie everyone should watch it. 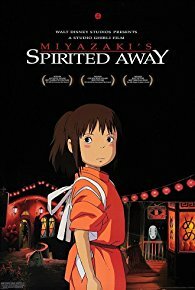 Downloading Seeding Spirited Away (2001) 720p BrRip x264 - Mughal125 from to 0 peers.